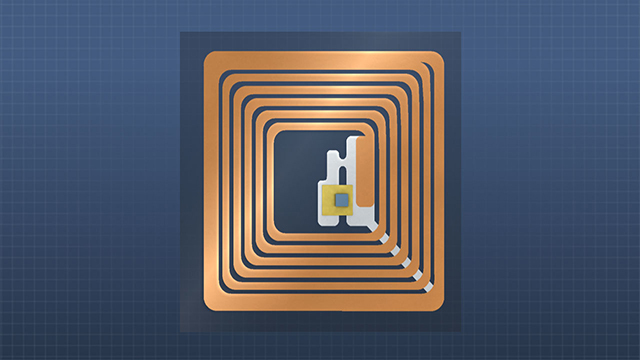 An RFID tag is made up of an antenna and a small integrated circuit. 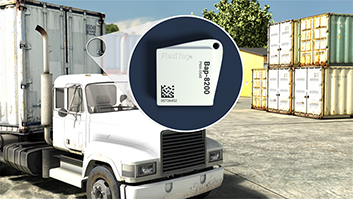 RFID tag information is often used to reference information in a database. An RFID tag on an item inside a box can be read without opening the box. RFID stand for "Radio Frequency IDentification." 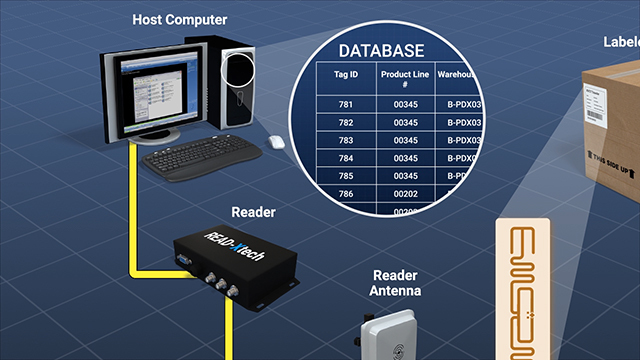 In RFID systems, "readers" use radio signals to communicate with data "tags." 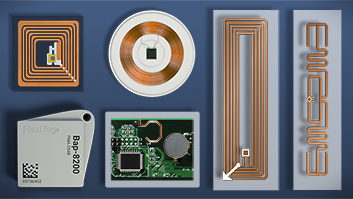 A "tag" consists of an antenna connected to a data-containing integrated circuit that can be attached to almost any object, thereby giving the object a unique identification number which can be read remotely. RFID technology is used to control building access, inventory, mass transit ticketing, and highway tolls, and it is being used to increase the security of new U.S. passports. How big are RFID tags? RFID tags are typically small - they can be as small as a grain of rice! 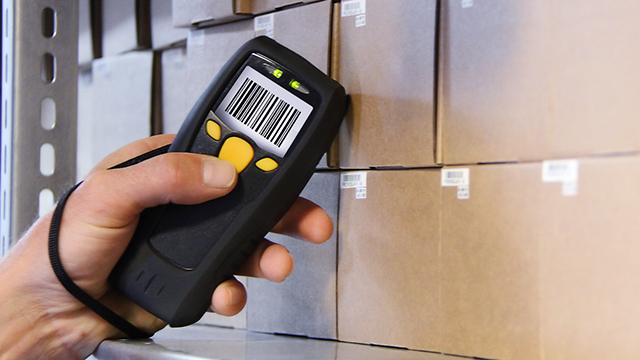 Which costs more: a barcode system or an RFID system? 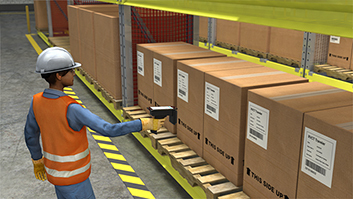 RFID systems cost more to implement, but their efficiencies and benefits can justify the higher initial costs in some cases. 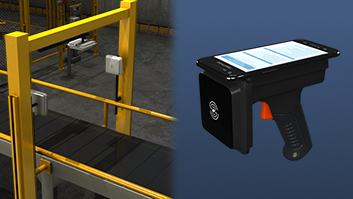 What kinds of things can interfere with an RFID system? Systems that use radio signals, like Wi-Fi hotspots, can interfere with RFID communications. What kinds of security issues are there with RFID systems? 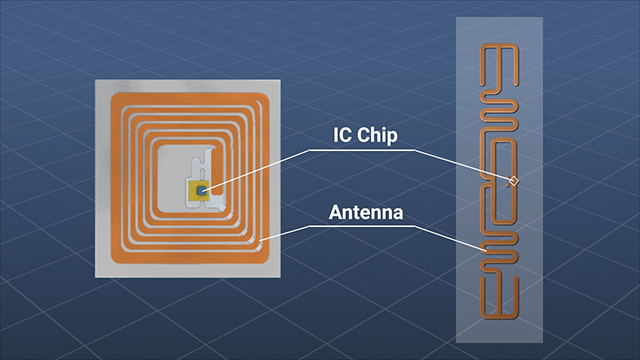 RFID tags can be read illicitly by high-intensity directional antennas, without your knowledge. Is there a way to improve security? 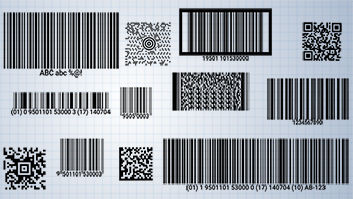 RFID tag information can be encrypted. In a typical RFID interaction, an RFID reader would communicate with a tag this way. 1) A reader sends out a periodic or constant radio wave. 2) Every tag receiving that wave responds with a radio signal containing the information held in its memory. 3) The reader "decodes" the information from the tag, and the controller sends the information (usually an identification number) to a host computer. 4) The computer records the location of the tag in a database and perhaps returns information (such as an entry authorization) to the reader. RFID communication range depends on many factors. Some systems require the tag and reader to be within a few inches of each other, while some systems have an effective range of a few dozen feet.